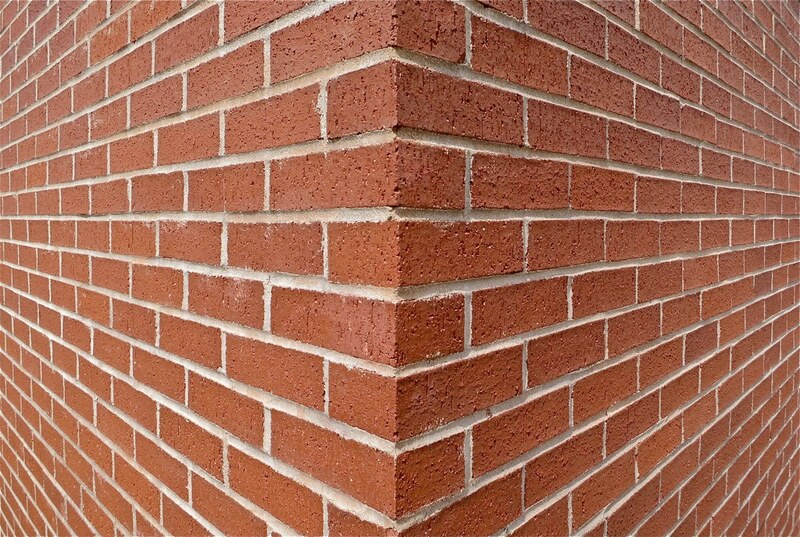 We are a family run company which specialize in all aspects of repointing and external brick refurbishment projects for residential and commercial properties. Our company was first established in 1998. We use the latest dust control systems to remove the old mortars which complies to the latest environmental health guidelines. and reduce the airborne particles. All mortars used are pre measured to ensure a constant colour match and mortar strength. We offer a free quotation service and are happy to provide advice on how to resolve all your repointing and brickwork concerns. Trading Standards APPROVED contractors list. Call Nick Brindley today for your free advice and free on-site quotation. Sussex Repointing : East Sussex County Council, Trading Standards approved.